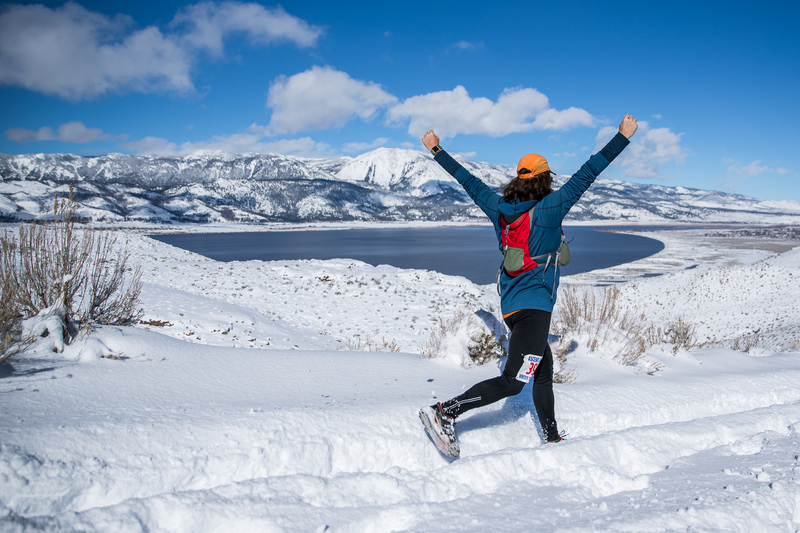 Trail run on fire roads and single track that consists of some steep hills, technical footing in places, and outstanding views of Carson City, Washoe Valley and the surrounding mountains. Race day registration is available but please arrive early. All runners, whether pre-registered or not, must check in race morning! 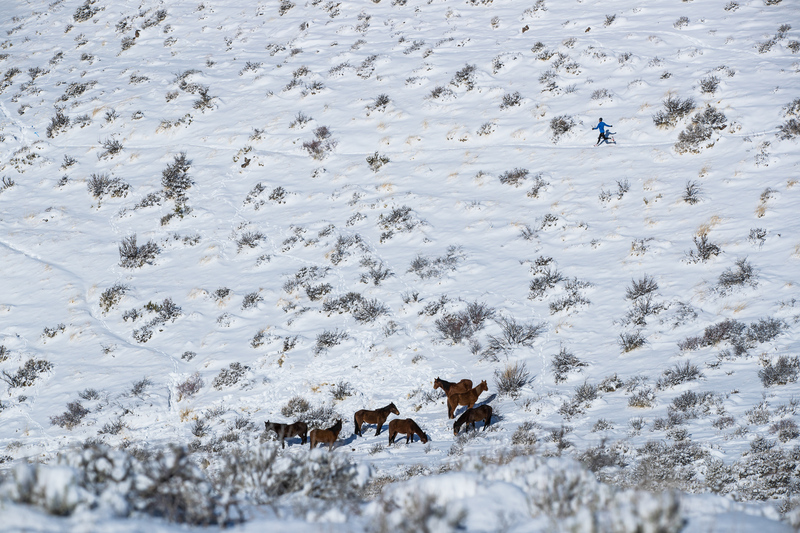 We want to have an accurate head count as to who is out on the course. Thank you. 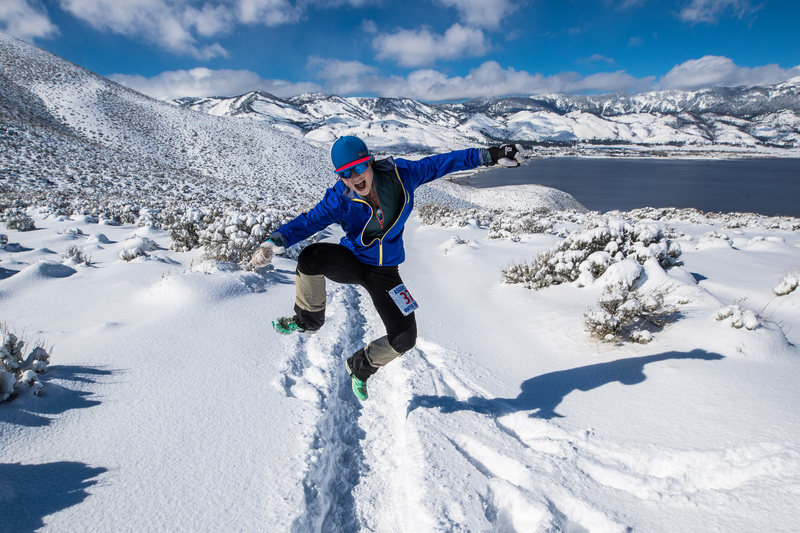 This is the last of 5 trail runs in the 10th Annual Be Bold, Run in the Cold – Winter Trail Series presented by Ascent Runs. Every run in the series will have two distances to choose from, a 5K and a 10K+. The 5K will usually be between 3-4 miles. 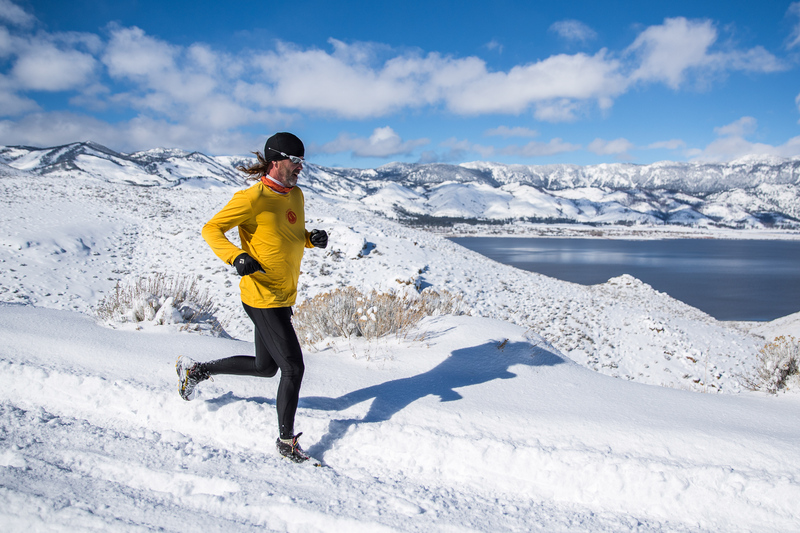 The 10K+ will be anywhere between 6-8 miles depending on conditions. If it’s nice we make it 7-8 miles. If it’s not so nice we keep it close to 6 miles. 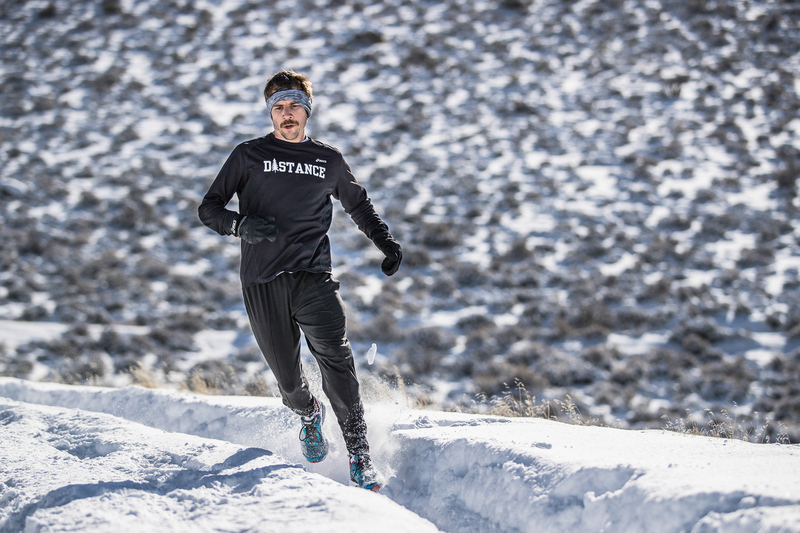 These casual runs were created to keep runners and walkers motivated through the winter months and also as a way to supplement your winter training. 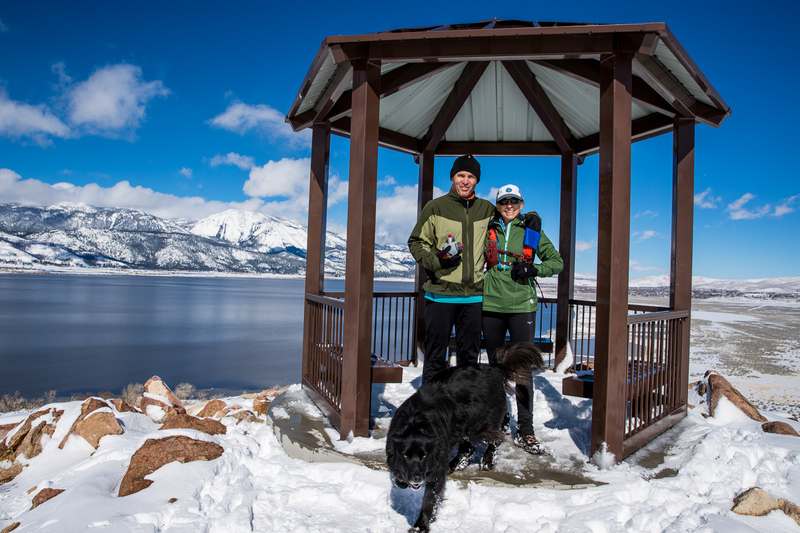 This series highlights the extensive trail networks surrounding Carson City, NV. Walkers are welcome to any of these events. 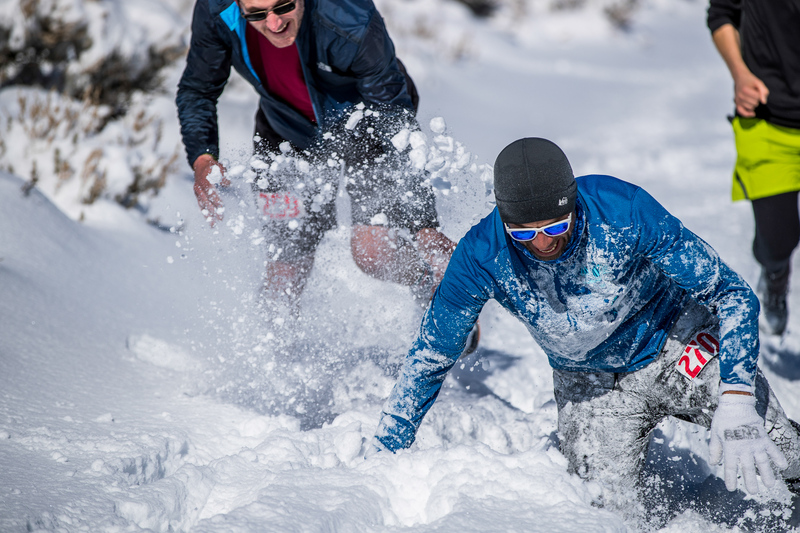 There are no aid stations out on the courses so be prepared to carry your own water or sports drink. 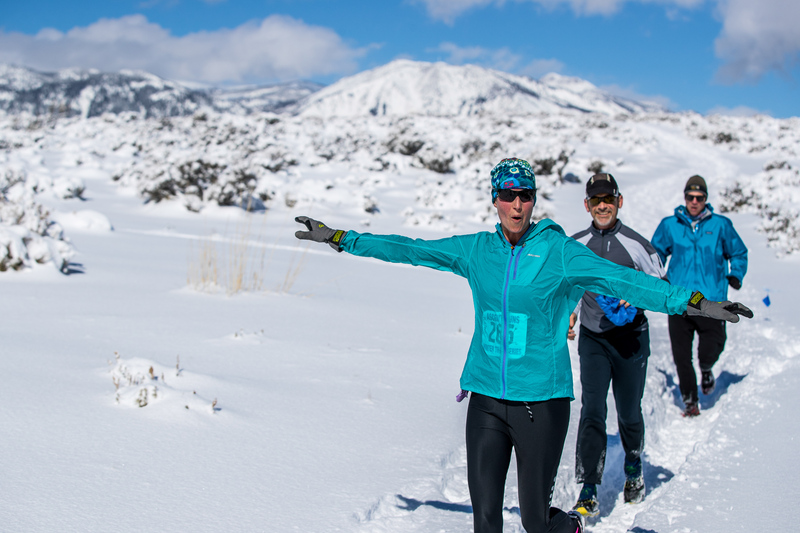 For the safety of all runners and to keep you guessing, event organizers reserve the right to change course routes and distances based on weather conditions or just for the heck of it. 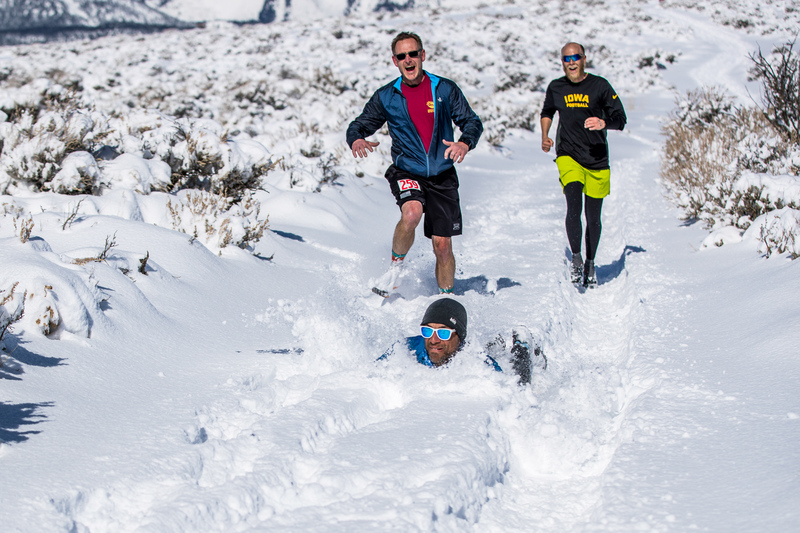 This series is a great trainer for the Triple Trail Challenge- Spring Edition. 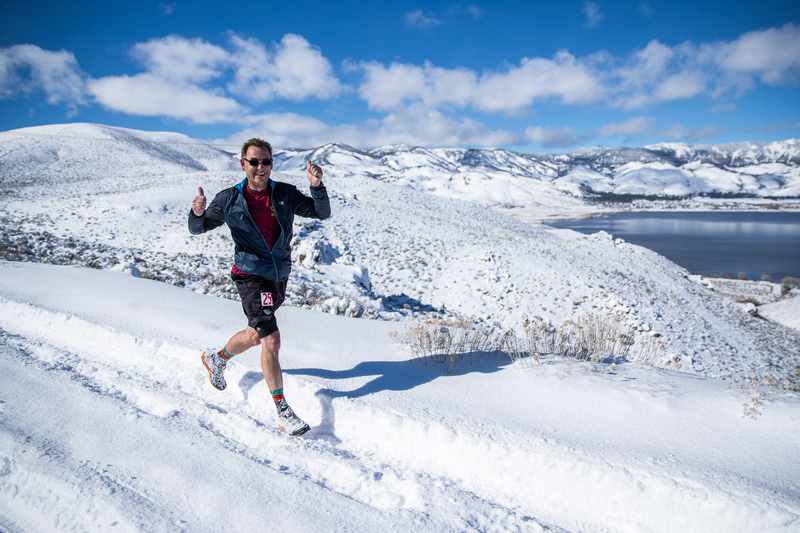 The Triple Trail Challenge includes Carson Canyons Half Marathon, Escape From Prison Hill(EFPH) Half Marathon, and the Silver State Half Marathon. No awards. 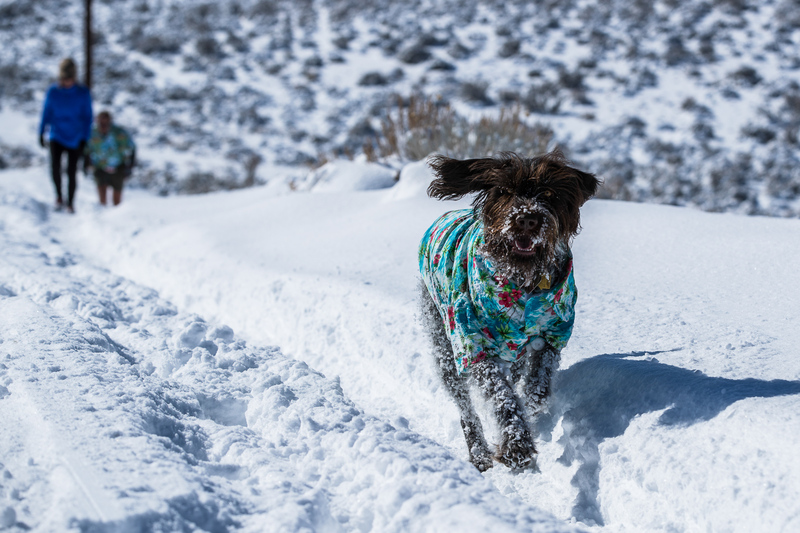 Just the sweet satisfaction that you overcame the urge to sleep in on a cold winter morning and to go out and burn off some calories that were feeling way too at home. Bib #s and shirts can be picked up race morning. Please plan on arriving early enough to give yourself and our staff enough time to check everyone in so we can get started on time. Thank you. We’ll see what mother nature brings us this year. Your guess is as good as mine! Follow walking trail to the east across East Lake Blvd. to the visitor center. Immediately after driving over the hill by Carson Tahoe Hospital take first exit onto East Lake Blvd. Park in equestrian parking area.